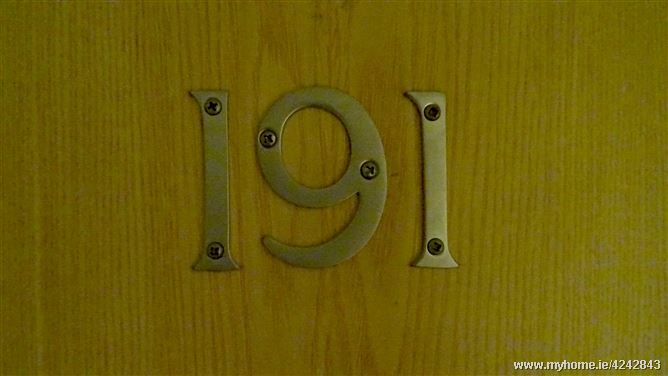 John Ronan MIPAV is delighted to offer the market this delightful one bedroom, second floor apartment, measuring 540 sq. 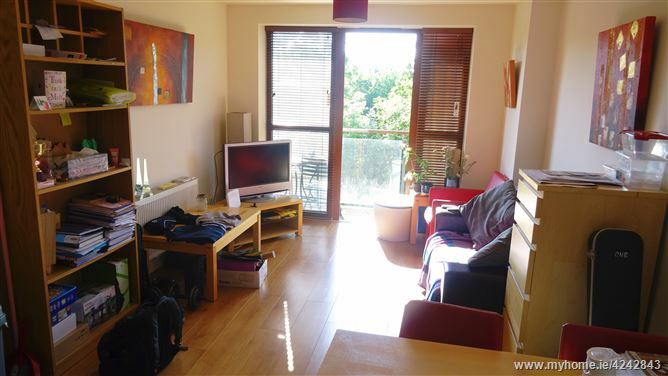 ft. and located in Santry's most accessible address. 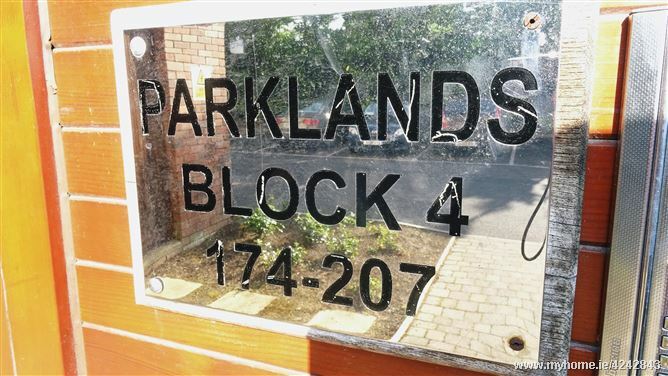 Parklands is a new development built in 2005 and is located in the Northwood Demesne which incorporates a mixture of residential, commercial and retail units including Northwood Fitness Centre, Business Campus, Crowne Plaza Hotel and Gulliver's Retail Park making it an excellent choice for owner-occupiers & investors alike. 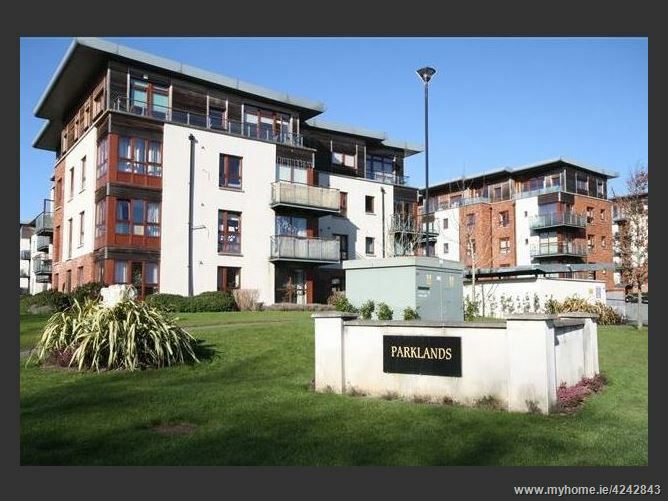 Set close to the main Swords road which has numerous bus links to the city and Dublin Airport Parklands is an elegant development in a sought after location that is surrounded by all the amenities that Santry has to offer, while benefiting from easy access to Dublin Airport, DCU, the City Centre & M50 Motorway. The accommodation itself comprises of a spacious hallway with wooden floors and storage, large bedroom with built in wardrobes and wooden floors. A family bathroom with ceramic floor and wall tiles. A large open plan and very tastefully decorated living room leading to a fully fitted kitchen with wooden floors and ceramic wall tiles. There is also a bright west facing balcony located off the lounge. The heating is gas fire central heating and the windows are double glazed windows throughout. 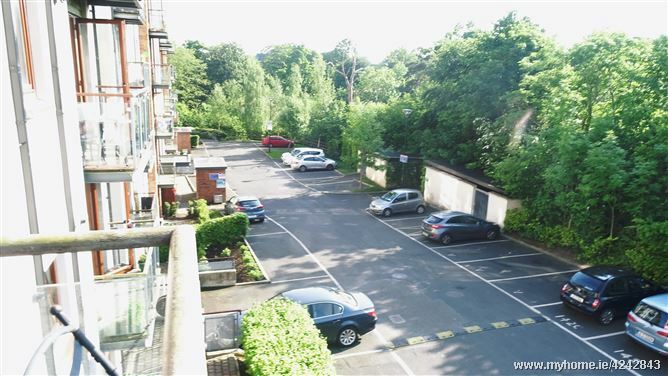 This property also boasts a secure designated underground car space. Viewing is strongly recommended. Entrance Hallway: Wooden floors with hot press and storage area. 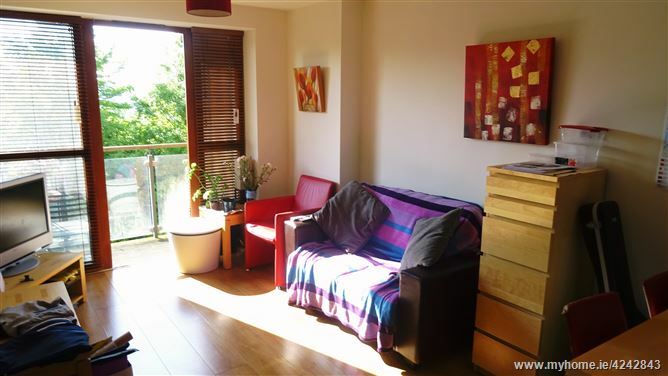 Lounge: 18'0'' x 10'2'' Wooden floors and large west facing balcony. 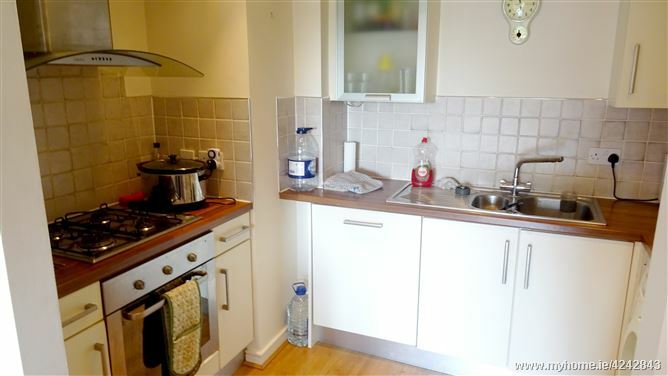 Kitchen: 9'6'' x 6'11'' fitted floor and wall presses with wooden floors and ceramic wall tiles. 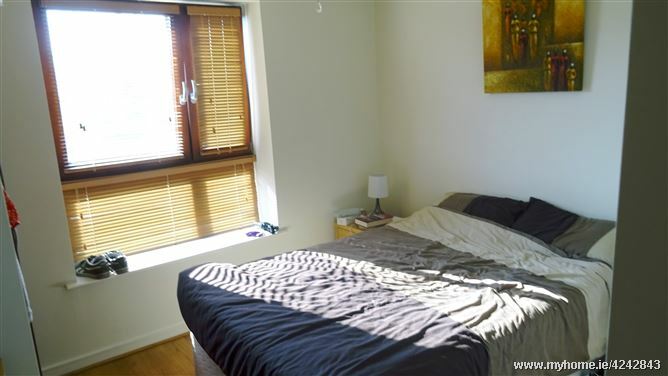 Bedroom: 11'9'' x 10'6'' Wooden floors with built in wardrobes. 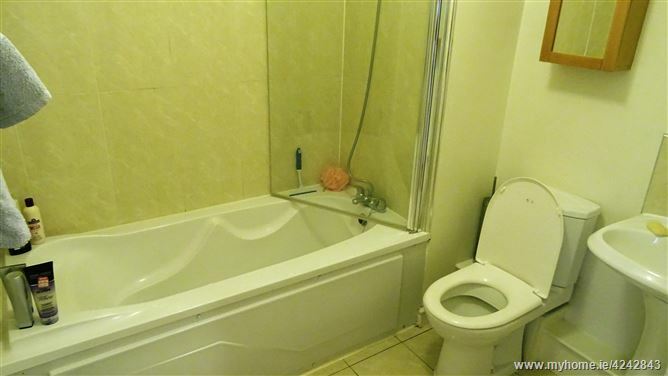 Bathroom: Bath, toilet and sink with ceramic floor and wall tiles.